To satisfy emerging market demands of the clients, we present the best Machinery Canopy. SRG generator canopy is sound proof & customized to get filled in any engines & model. 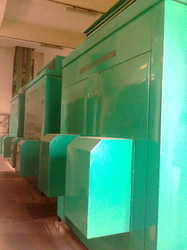 Our specially design generator canopy is revolutionary product for old engine which does not have canopy. we at SRG have specialized & dedicated team to manufacturing generator sound proof canopy of any size & shape also our in house powder canopy setup ensure best quality & color option to our client. 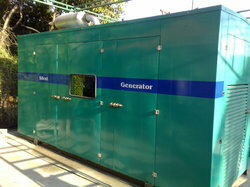 We are reckoned manufacturer and supplier of high quality Genset Sound proof Canopy. 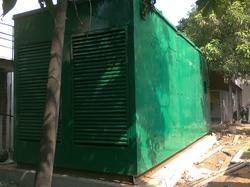 Available in several sizes and shapes, this canopy is ideal for generators and help in reducing noise pollution. At our premises, this canopy manufactured from the well tested raw material and the latest technology in compliance with set industry norms. Also, provided canopy is rigorously checked on several quality parameters by our quality controllers. 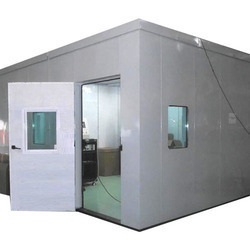 Being leading players in the market, we are providing our clients with excellent quality Sound Proof Acoustic Canopy which is use to reduce noise pollution, the offered canopy is manufactured under the observation of experts using excellent quality of material. We check our products on various quality parameters in order to deliver a flawless range from our end. Customers can avail this acoustic products from as per their needs at affordable rates. To furnish the diverse requirements of our clients in the best possible manner we are involved in offering an extensive range of generator sound proof insulated canopies for 15 kva to 2000kva. Looking for Sound Proof Canopy ?